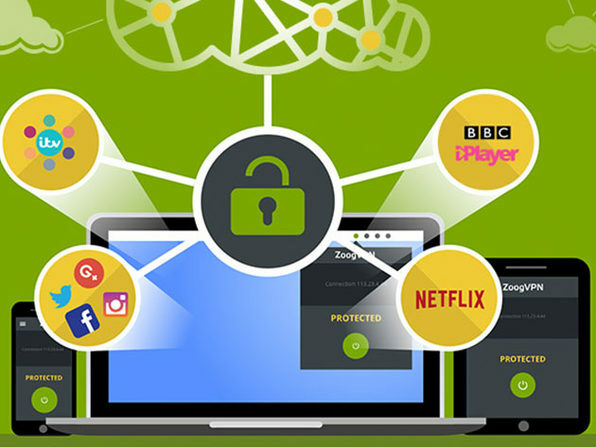 Zoog VPN dares to be better than the competition. In addition to Internet security, browsing freedom, and a no logging policy, it offers a myriad of powerful browsing protocols. Why? Because VPNs are only as strong as the protocols they provide, and with OpenVPN UDP/TCP, L2TP/IPsec, PPTP, and the brand-new IKEv2 protocols available, you can pick the one the strikes just the right balance between security and speed. Combine this with Zoog's elite, hand-picked server network, and you can trust that you'll have fast, trouble-free connections anywhere in the world. ZoogVPN was founded in May 2013 by a bunch of networking geeks and techies with IT background stretching as far back as 1990s during the boom years of the Internet. Since then the Internet has become a much more regulated, restricted and dangerous place which poses a great challenge to individual's right to online privacy, freedom and security. With this in mind and given the strong background in IT, Computer Science and Networking, George Agal, Alex Ovan and Sam Jones founded a commercial Virtual Private Network service which is now known as ZoogVPN, intended to break down Internet censorship and offer the average user real freedom and peace of mind online. Simplicity and availability of our VPN service is the key to our success as we continue to innovate and improve our products and services. We have a strong team of management, developers, system administrators, product managers and publishers as we continue to grow our business with support of existing and new customers. We operate from around the world including Bulgaria, Greece, Finland, Russia, Ukraine, United Kingdom and United States.